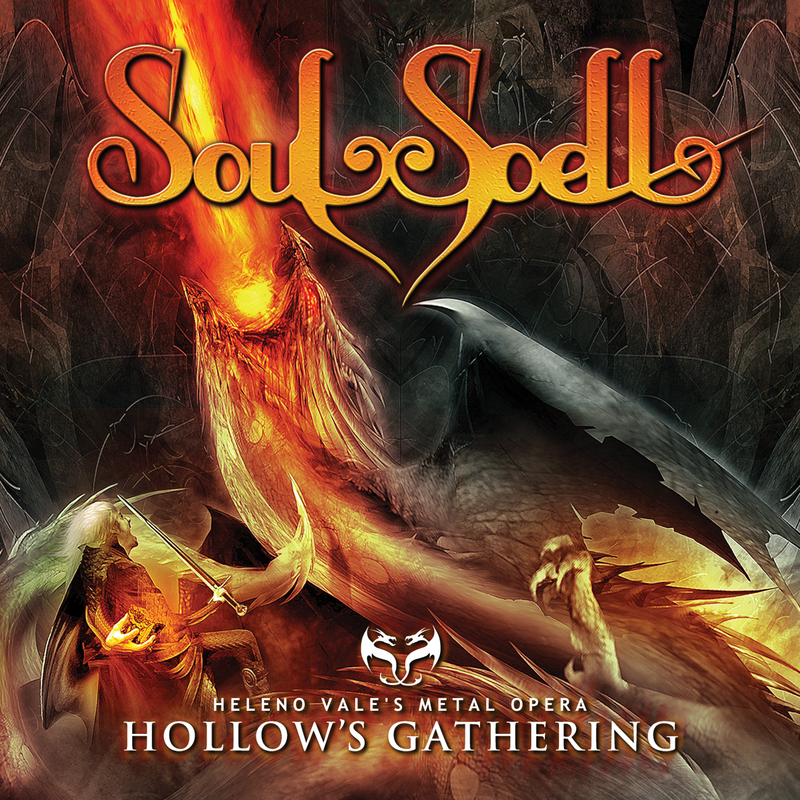 Soulspell’s Hollows Gathering contains a veritable feast of some of metals finest alumni. If you’re a follower of this fantastic genre (power metal/symphonic metal) then you know exactly what it says on the tin, or in this case the cd cover. Light vs dark, good v evil, soprano vs guttural, and most of all an over the top score with fast, frenetic musicians fighting it out for supremacy. It’s pretty mental stuff, but mental in a great way!!! Most people associate metal operas with Avantasia, but a new kid is on the block and they are here to kill the king and take his crown. OK it’s their third release, but who’s counting, as the quality on offer is something else. 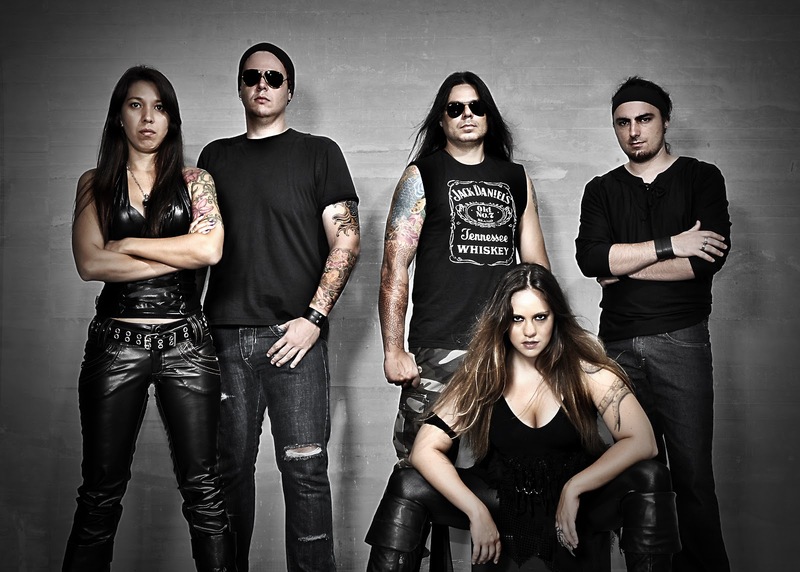 Soulspell’s Metal Opera is a Brazilian Heavy Metal project conceived by drummer Heleno Vale. Many singers play different characters in a story concerning the conflicts among human emotions in a way never broached before. These characters face situations of internal conflict as they are requested for making decisions which, without their knowledge, affect and change the course of the present, future, and even past of all the other characters. Although the story takes place in the present, many historic events are also tangled in it. Soulspell story intends to make us wonder how a fifteen-year-old boy, a powerful evil dragon, or even a simple humble lumberjack, by simply living and believing, can interfere in the lives of all in every possible dimension. 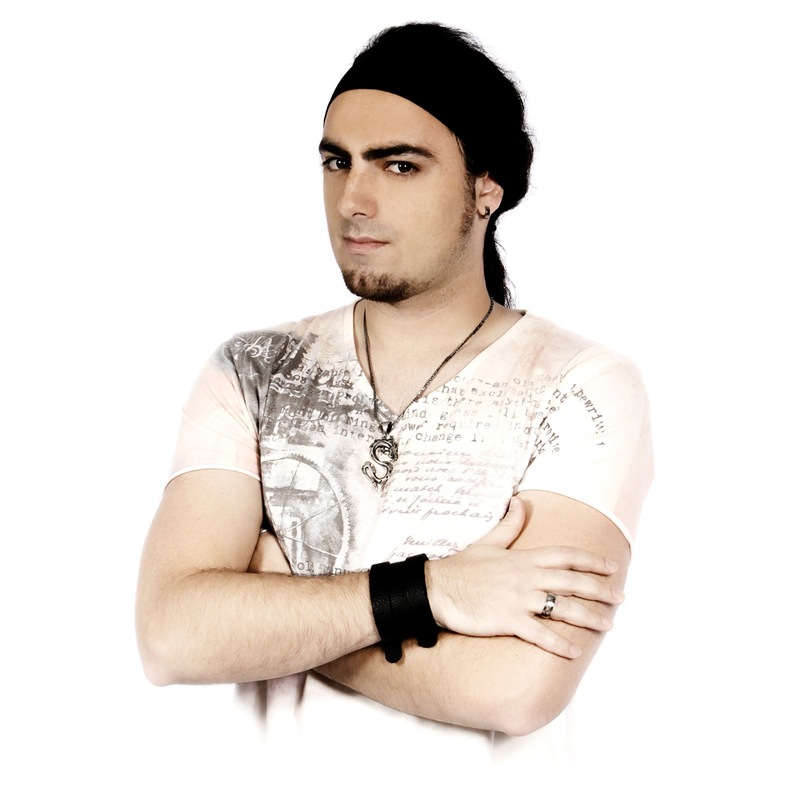 The first Soulspell album “A Legacy of Honor” was released in 2008, and the second one “The Labyrinth of Truths” during 2010. 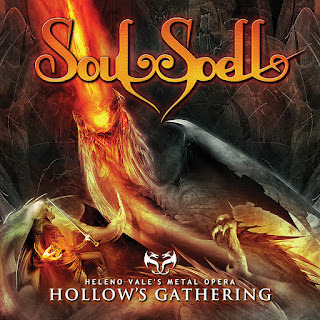 Now Soulspell is finally here with ACT III in their Metal Opera, with the album entitled “Hollow’s Gathering”. Just listen to the opening track (and album title) Hollow’s Gathering. It’s like an all-star version that most would save for an encore, but in this instance Vale puts all his cards on the table right from the off to orally attack the listener/fan. Nothing is spared, to the point where I think I can actually hear someone playing a kitchen sink! With something like 20 singers in use, it’s hard to pinpoint them exactly, but who cares if the end result is as good as it is. ‘A Rescue Into The Storm’ is almost a polar opposite to the opener in terms of style, calmer, but be no means lesser in quality. ‘To Crawl Or To Fly’ is a high energy song featuring the talents of Amanda Somerville. ‘Anymore’ starts of a with a haunting vocal over acoustic, (and reminds me a bit of Anneka Van Giesbergen), and is one of my fave vocal performances. 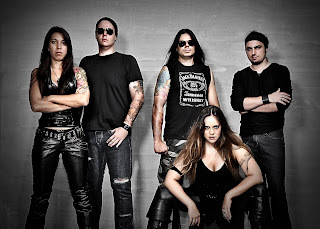 ‘Change The Tide’ is Power Metal personified, with the operatic dials turned firmly to 11. Vale’s drumming is in the foreground on this track, and is one of the finest tracks on the album. ‘From Hell’ is a dark intro to ‘The Keepers Game’, a song featuring the unmistakeable vocals of Mr Blaze Bayley and borders on more ‘old school’ 80s metal. I never used to think much of Tim Ripper Owen as he never really featured on my radar, but after witnessing his vocals in the UK recently, a personal apology is due. I am mightily impressed in this bloke’s vocal range and he does the same on ‘The Dead Tree’ which includes a nice keyboard passage similar to Dream Theater’s Rudess. I hope it sells well, as the quality is just amazing and a definite highlight of 2012. It needs to as it must have cost him a fortune to get this many people to perform, even if most contributed from their sheds at the bottom of their gardens!